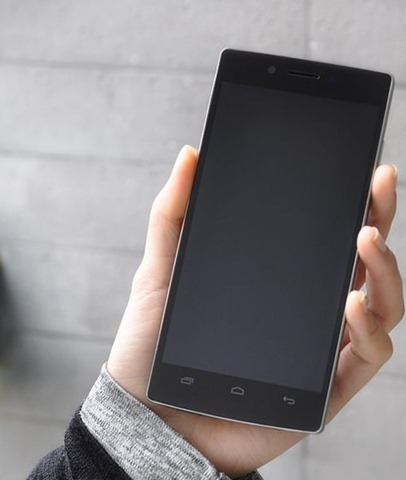 What if we tell you that we have another device to tell you about which can offer you better hardware features when compared with Micromax Canvas A116 HD and even at the lower price when compared, Will you go mad about it? Well, this device is known as Wammy Passion Z and my fellow readers you will have 5-inch Full HD (1080 p) Display which has got Dragon Trail Glass to avoid the scratches on this device at the price of 14,990 INR in your hands. Allow me to astonish you with other specs on this device. The actual resolution of the display on this device is 1920 x 1080 pixels (443 PPI) which is Super Clear display for your eyes and we have such clarity only in Samsung Galaxy S4 and HTC One. The processor used under the hood of this phone is Mediatek MTK6589 which has been built on the ARM architecture of cortex A-7 but it is Quad-Core which is clocked at the frequency of 1.2 GHz and again backed by the RAM memory of 1GB DDR3 (this DD3 RAM is something unusual and never been seen on any Android device at this price range). 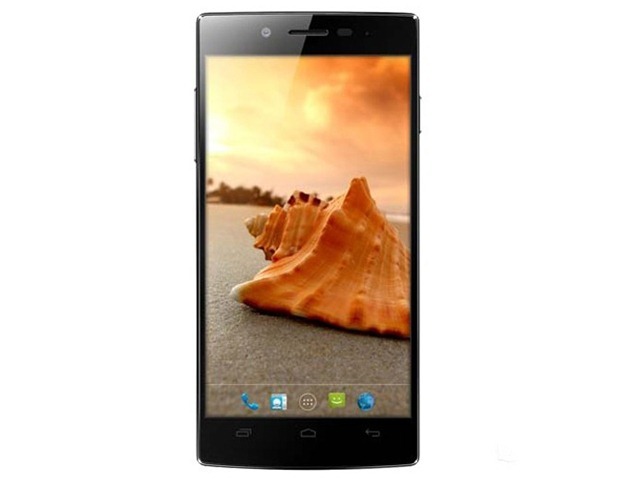 So the combination of processor and RAM will provide you the satisfactory performance. Now talking about the camera then again you will be surprised to see that at this price range usually the other devices will offer you the Primary camera of 8MP but here in this case you will have a 12MP camera which will be further supported by BSI sensor for taking the clear images in the low-light scenario. The primary camera at the back will be able to shoot the videos in Full HD mode with the clarity of 1080 p of resolution and the secondary camera in this case is of 2.0 MP. The battery strength available on this device is also pretty much decent with 2500 mAh and adequate enough to let you through the day without charging it again. The internal Storage capacity of this device is 4GB and it can be extended to 64GB (usually 32GB is the maximum) and again like all the other phones in this range you will see Dual SIM capabilities in this phone. In the section of connectivity you will have Bluetooth 4.0, WiFi and 3G which are nowadays available on almost every phone. 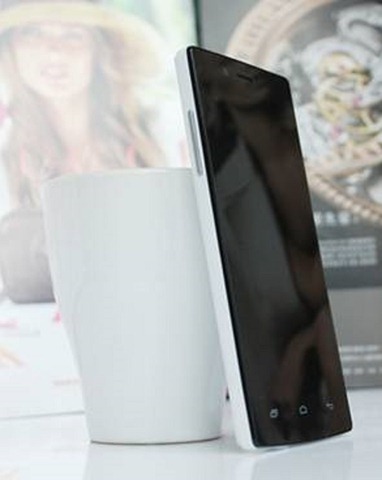 The weight of this phone is 150 grams and the thickness is also not much which is 8.9 mm and again you will not have to compromise with the obsolete version of Android on your device as you will see Android v4.2 Jellybean on Wammy Passion Z. You can preorder the device at their Wickedleak official website from today onwards but the commencement of delivery of the device will start from 15th June, 2013 and therefore you can add some more days before it reaches you. 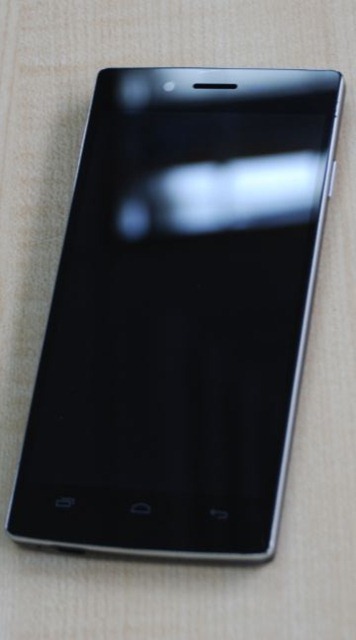 Looks a great phone to me. The only question is whether to trust “WickedLeak” or not? 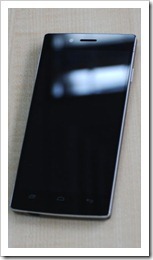 Well it is an establishing brand in India and this is the not the first phone they have released. So, based upon the perception on the basis of the products launched by them till now you can take your chances. Specifications looks mouth watering, hope this gives run for money for all the high end phones. 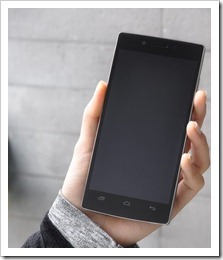 they will come up with a Mediatek 6589T device as well, let see when that happens. 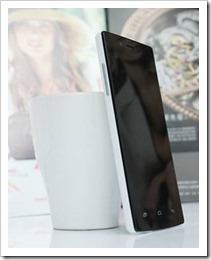 Its looks like rebranded iOcean x7 yes but the design is different and there is slight change in build quality as well. Wickedleak after sales is not that good as per the user feedback, so its ur dice to play.